American swimmer Michael Phelps is one of the latest public figures to open up about his struggles with mental health. 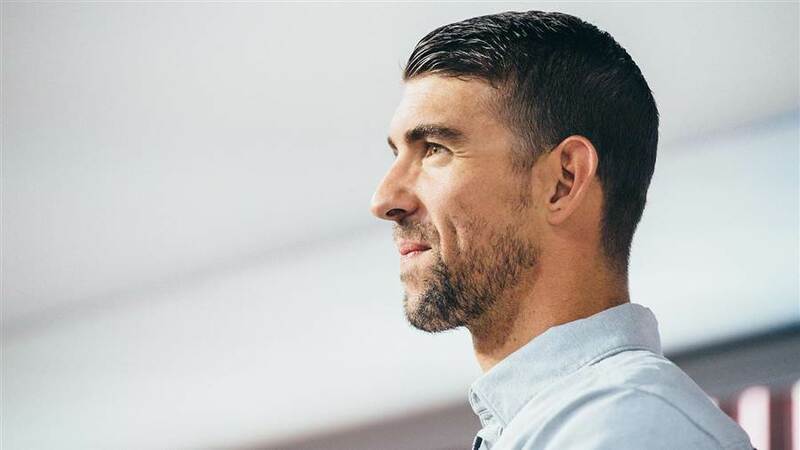 Phelps, the most decorated Olympian, recently discussed how he began to fall into a state of depression after every Olympics, beginning in 2004. At his lowest point, he no longer wanted to be alive, and it took him nearly a decade to take the first steps to seek help. In fact, it takes the average person 10 years to seek treatment for depression, but since receiving treatment, Phelps reveals that life became easier. Today, he hopes to reach people by sharing his experience and encouraging conversation around mental health.